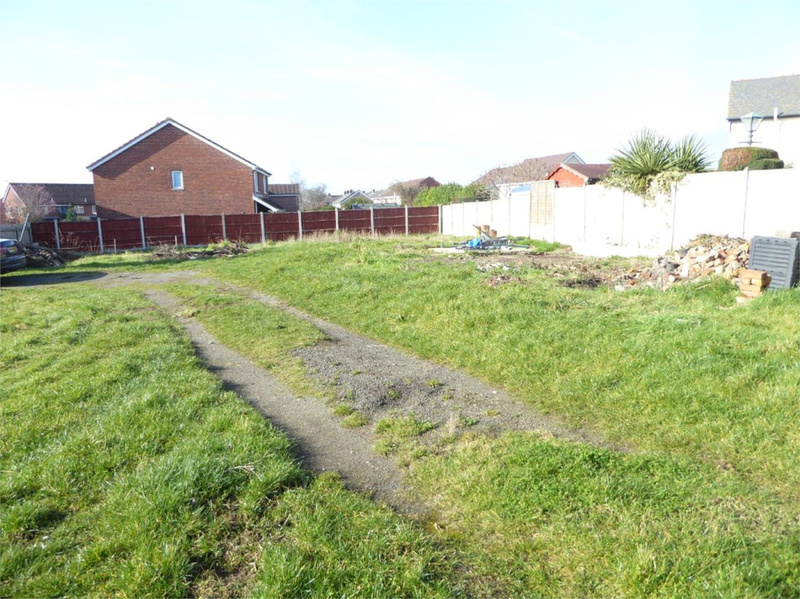 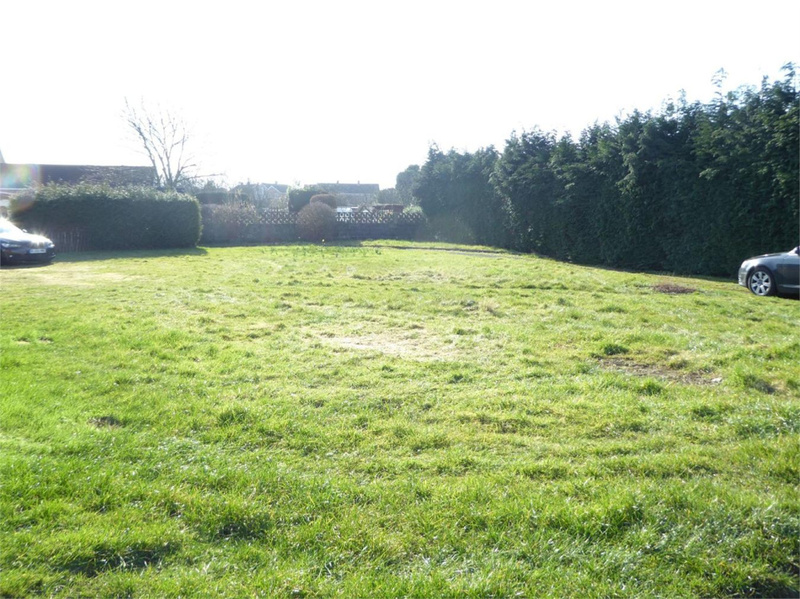 Crown Estate Agents are pleased to offer for sale 2 building plots located on the edge of Caldicot town centre. 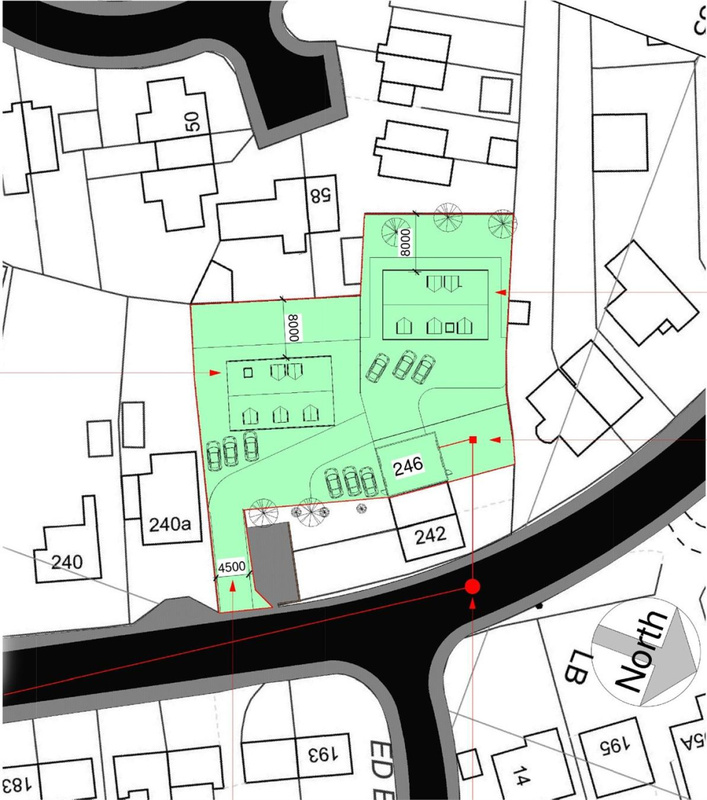 The two plots each have planning permission for detached 4 bedroom dwellings with off road parking for each property. 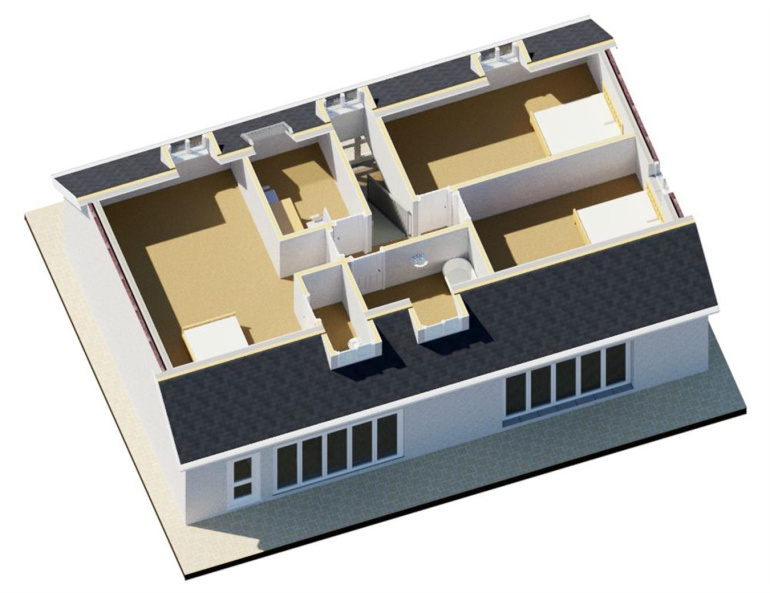 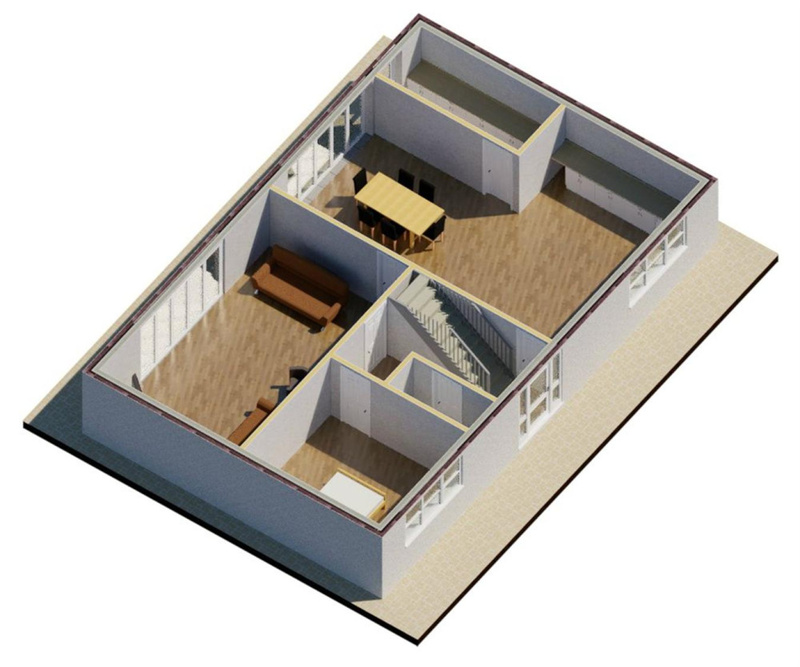 Each plot has planning for a 4 bedroom detached dwelling with off road parking for several vehicles. 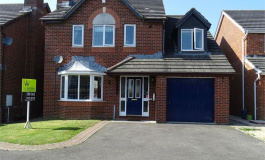 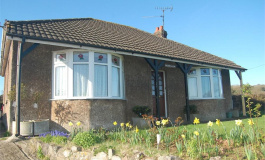 Caldicot has a good range of amenities to include doctors and dentists surgeries, leisure centre, and both primary and senior schooling, together with shopping facilities. 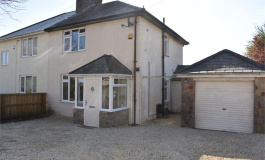 There is a train station close by, and access to the M4/M5 motorway networks can be found either at Chepstow, approximately 5 miles away, or in Magor approximately 4 miles away. There is a Section 106 in place per plot of £15,040 per plot.